Home/Free Vocal Tips/Is Singing Still Fun? On a scale of one to ten, how would you rate your enjoyment of singing? Do you enjoy it more or less than at some time in the past? If you are enjoying it more, keep doing what you are doing, as it is obviously successful. If you are enjoying it less, or find yourself fluctuating, it’s time to change something; and I don’t mean that the answer is to stop singing. When did you enjoy singing the most? What were the circumstances? Were you singing with others, a band, for an audience or just yourself? What’s the point of these questions, you ask? Singing can become a far too serious matter. Worrying about what others think of your voice, struggling with inadequate vocal technique, a poor monitor system, shouting over a wall of sound created by enthusiastic electric instrumentalists, poor tour conditions, no pay or insulting club owners, all can take a toll on your level of enthusiasm. It’s not just the difficulties that can arise in the struggles of the business of music. Poor communication between band members can spoil the fun. And if you are aiming for total success in the music business, what about the stifling affects of low self esteem or insecurity? 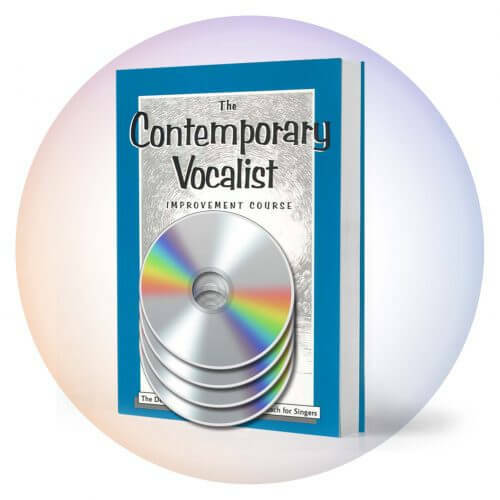 Because the voice is an emotion sensitive instrument, if you are in a bad frame of mind about singing, it will come through to your audience whether you want it to or not. Your state of mind will affect your performance. 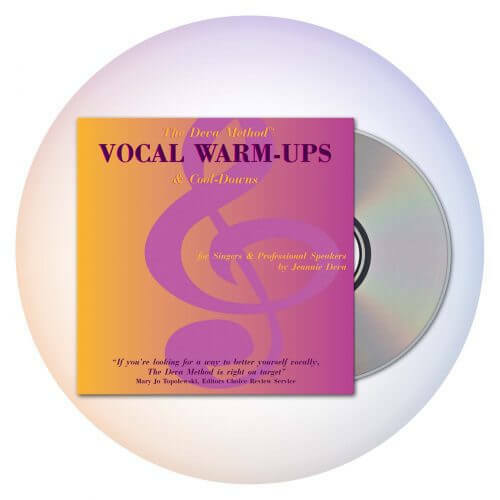 It will influence your vocal muscles and make singing itself a more strenuous activity than is healthy for your voice. So what can you do about this? Clarifying your goals and reflecting on the bigger picture is a good first step. Just step back and remind yourself why you are doing what you’re doing. Certainly, if you didn’t know in the first place, it’s time to set some goals. Or if you took up a singing career to get even with your parents or some such misguided purpose, you might want to redefine your motives so that your life is not one big negative reaction. Mostly I’m sure, you have some bigger purpose in mind; some kind of contribution to life you intend to make. The fact of the matter is that society needs you to fulfill this purpose! How do you clarify your goals? Yeah, sure, you want to be a singer, but that’s a bit too general. How do you specifically align this to your life and happiness? In setting goals, a common mistake is concentrating on what you want to be. If you start by identifying what end result you want to have; what effect you want to create, you can then work backwards to what you have to do to have that and who you have to be to do that. Any time an activity gets too serious, you start to lose at it. Having fun usually accompanies winning at an endeavor. I know it is difficult to enjoy what you’re doing if there are things happening that you don’t understand. In those cases, you lose the sense of control and certainty that give you confidence in your actions. This is why getting educated in each area of your life and activity is so important. It’s the old adage: “knowledge is power.” With this comes self confidence; you can trust that your actions will achieve your intended result and you don’t have to rely on luck. When you perform, when you get your music out there, you touch an aspect in people that is quite special. How and what you sing, the music that you emanate to society can make a difference in the quality of everyone’s life. You can inspire, uplift and give hope or you can bring people down. Your artistic choices influence your happiness and that of everyone you reach. The role of artists is generally understated as leaders in our society. New ideas are created by artists. Music, being a universal language, can dissolve barriers to communication between people. Here’s to your dream – go for it! 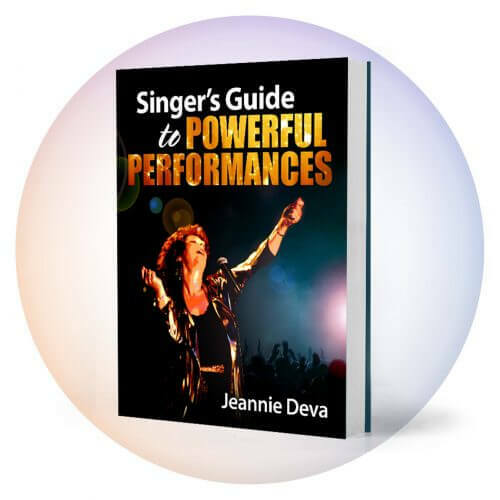 By Jeannie Deva|2018-10-27T10:43:19+00:00July 28th, 2018|Free Vocal Tips|Comments Off on Is Singing Still Fun?